Italy Captain Sergio Parisse has been ruled out of his country’s Rugby World Cup opener against France at Twickenham next Saturday. The Number 8, who has won 113 Test Caps for his country, had to have fluid drained from his left leg, which was badly bruised during Italy’s 23-19 defeat against Wales in their final pre-tournament test. The 32-year old tweeted a picture of his recovery process on Thursday morning as he received physio from a member of the Stade Francais, his clubs, medical team. Parisse will continue his recuperation back in France while a date for his return to the national team set-up has yet to be determined according to the Italian Federation. 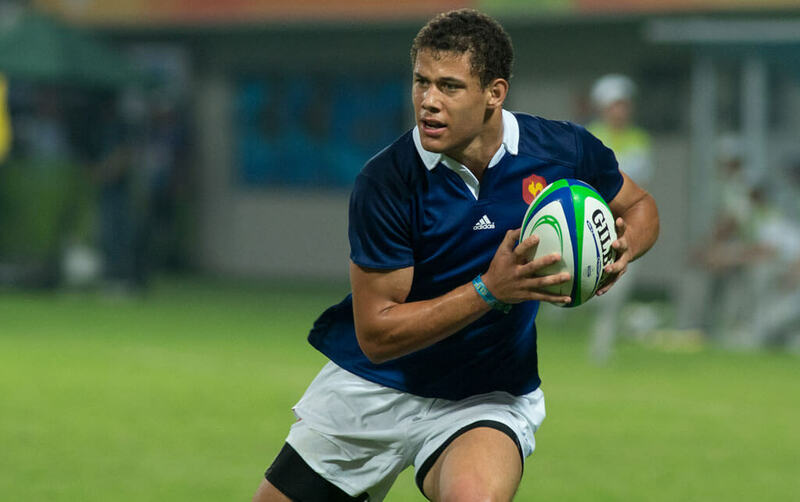 Should Parisse recover in time, the 6ft 5 in forward will feature in his fourth World Cup after playing prominently for Italy at the previous three installments of the competition. Other injury concerns for Italian head coach Jacques Brunel includes centres Luca Morisi and Gonzalo Garcia, who also picked up injuries in the match against Wales. Morisi was diagnosed on Wednesday with a torn ligament in his right knee, and the federation has said a replacement for the 24-year old will be named soon. The before mentioned Garcia nevertheless should report back to the squad on time as he continues his recovery from a minor ankle problem. These absences will not be welcomed by France-born Brunel, who knows the full size of the challenge already facing them in their opening Pool D battle against Les Bleus. The Azzurri, in fact, have won just three of the two sides’ 36 previous meetings. Without Parisse and Morisi, Italy could struggle to upset the pre-tournament preconceptions that Ireland and France will progress to the quarter-finals from Pool D relatively unopposed.